Infographic designed to assist with advocacy efforts to fund and sustain recovery support services. 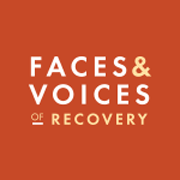 In the last ten years, peer recovery support services (PRSS) – distinct from both clinical treatment and mutual aid supports – have become established in the continuum of care for people seeking, stabilizing, and sustaining recovery from addiction to alcohol and other drugs. 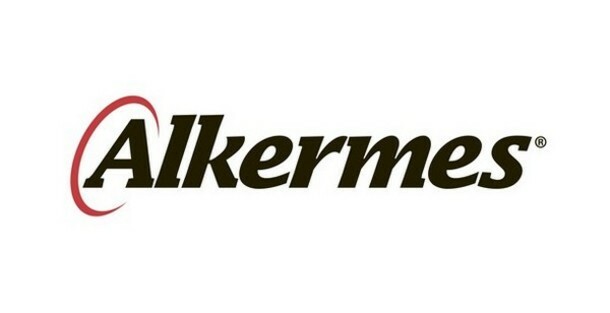 As these services have been conceived, defined, and developed, organizations have realized that they need to address the most effective ways to ensure the highest quality of care, while keeping intact the values, principles, and contexts that were the underpinnings of their work and that would give integrity and fidelity to peer recovery practice. Addiction Recovery Peer Service Roles: Recovery Management in Health Reform synthesizes and integrates the insights, challenges and ideas generated at the July 1, 2010, White House Office of National Drug Control Policy and Faces & Voices of Recovery Roundtable on Peer Recovery Support Services. Local, state and federal officials are embracing a new orientation toward recovery from addiction as the nation begins to implement health care reform. The roundtable provided an opportunity to raise the profile of new services developed by recovery community organizations to support people seeking or in recovery from addiction – services that exemplify this new recovery orientation. Community Catalyst is excited to announce the publication of a new health equity toolkit: Best Practices for White-Led Organizations to Promote Health Equity and Racial Justice in Health Advocacy. As a white-led organization, we are striving to align our work with existing health advocacy, organizing and community-building work already happening within communities, especially communities of color, in ways that are respectful and grounded in an understanding of power and racial justice principles. This resource aims to help other white-led organizations do the same. 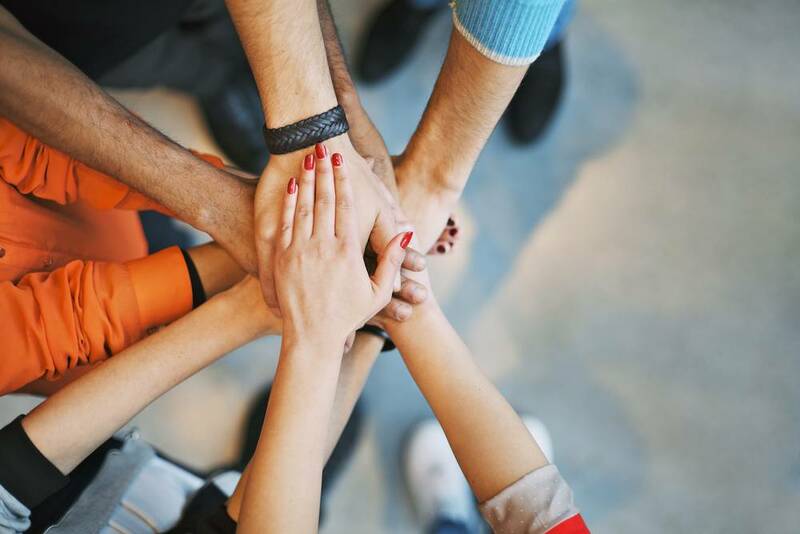 Since the formation of Alcoholics Anonymous (AA) in 1935, and the modern addictions recovery movement, the support of peers has been recognized as an essential part of recovery. As the recovery movement evolved, the role and the competencies of peer providers have been further defined. To some, however, the involvement of peers has not been fully integrated into the substance use disorders (SUD) continuum of care, with their roles viewed only as volunteers. This Environmental Scan will reveal that the involvement of peers within the SUD field continues to change as roles are further expanded, integrated, defined, and funded. Specifically, there are growing numbers of certified and non-certified peer specialists and recovery coaches being trained and funded throughout the SUD field. 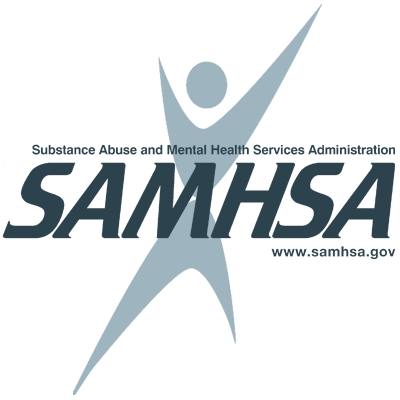 The Center for Medicaid Services in its 2007 letter to states indicates that “Peer support services are an evidence-based mental health model of care which consists of a qualified peer support provider who assists individuals with their recovery from mental illness and substance use disorders." CMS recognizes that the experiences of peer support providers, as consumers of mental health and substance use services, can be an important component in a State’s delivery of effective treatment. The purpose of this letter is to provide guidance to States interested in peer support services under the Medicaid program. The Centers for Medicare & Medicaid Services (CMS) recognizes that the mental health field has seen a big shift in the paradigm of care over the last few years. Now, more than ever, there is great emphasis on recovery from even the most serious mental illnesses when persons have access in their communities to treatment and supports that are tailored to their needs. 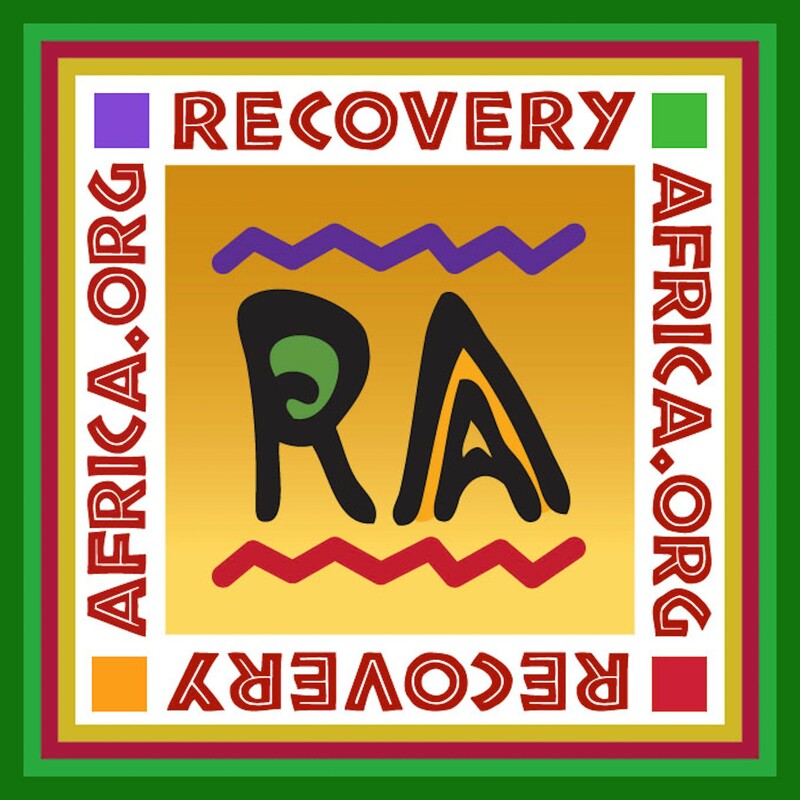 Recovery refers to the process in which people are able to live, work, learn and participate fully in their communities. For some individuals, recovery is the ability to live a fulfilling and productive life despite a disability. For others, recovery implies the reduction or complete remission of symptoms. As States develop behavioral health models of care under the Medicaid program, they have the option to offer peer support services as a component of a comprehensive mental health and substance use service delivery system. The ability to act in your own interests follows on from self-acceptance and confidence. As we shall see, it is also important to take into account the interests of others. 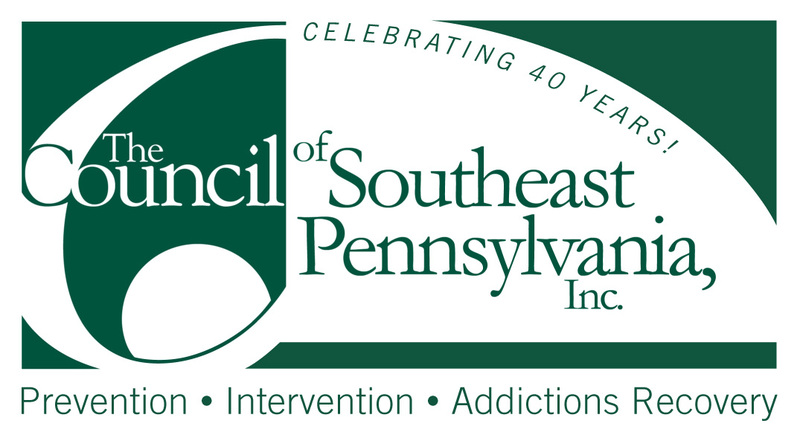 The Substance Abuse and Mental Health Services Administration (SAMHSA), Center for Substance Abuse Treatment (CSAT) funds grant projects under the Recovery Community Services Program (RCSP). In Federal Fiscal Year 2005, 28 local projects across the country received funding.